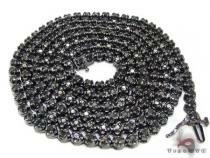 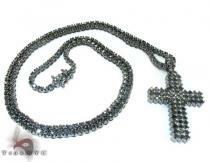 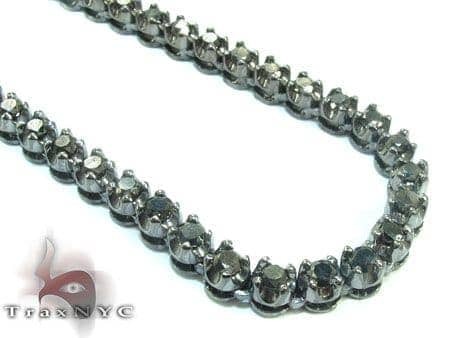 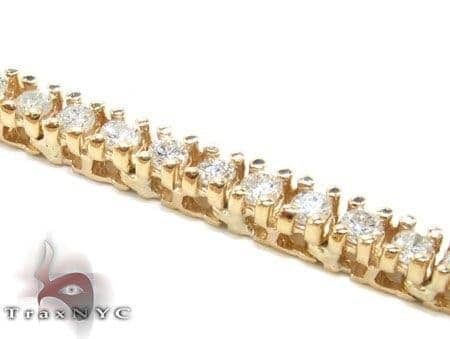 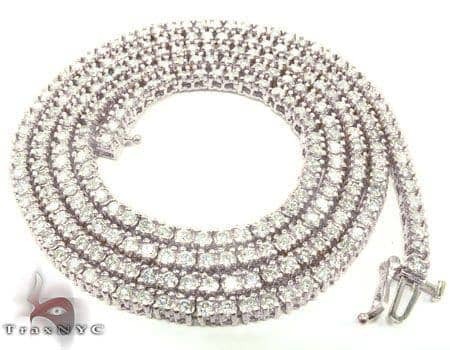 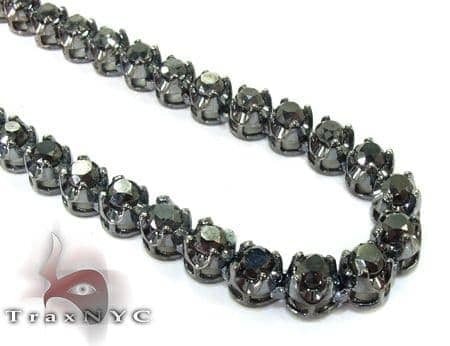 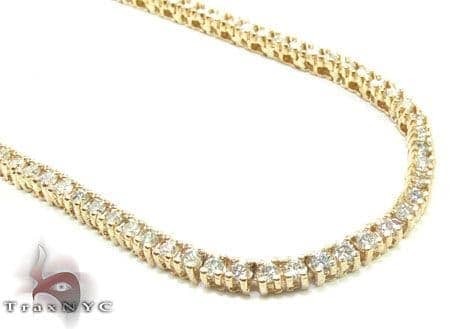 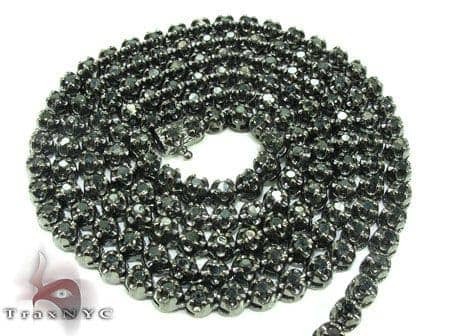 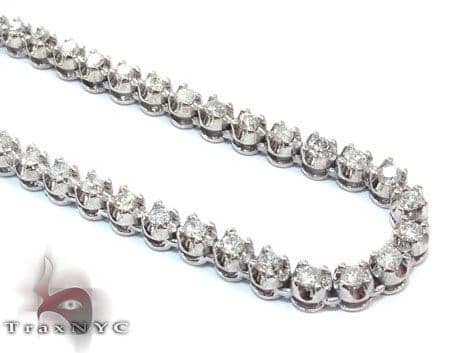 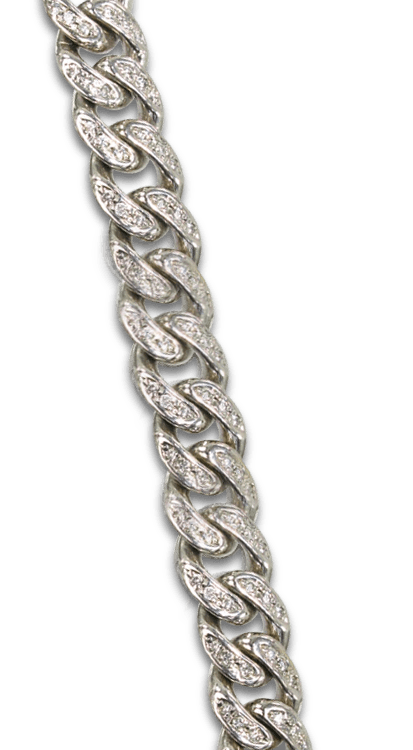 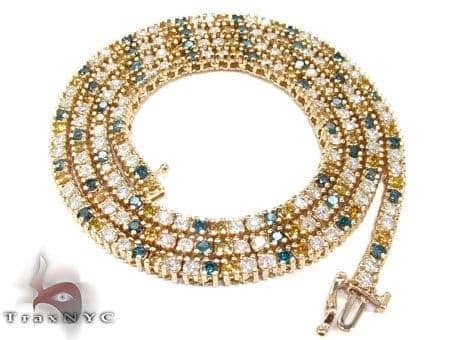 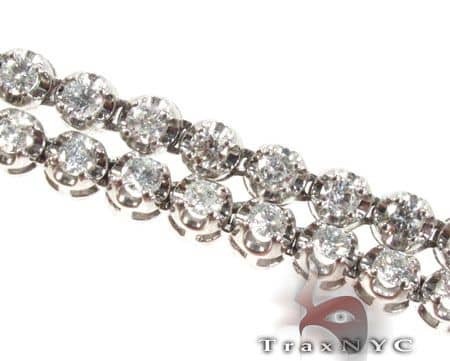 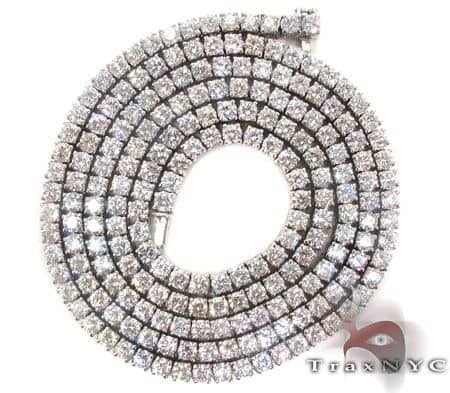 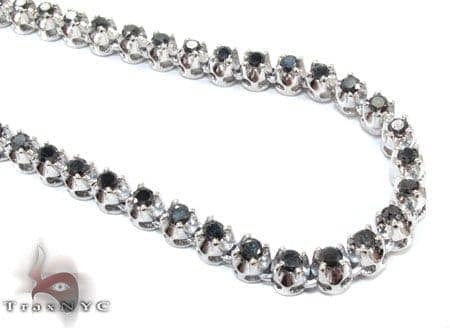 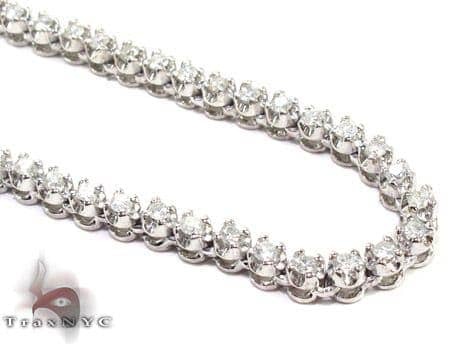 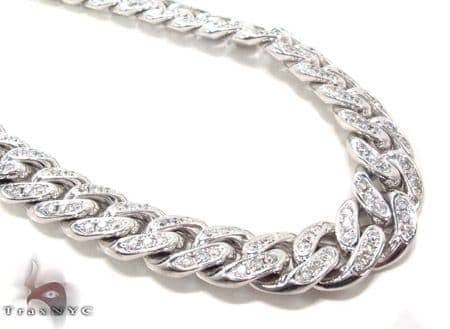 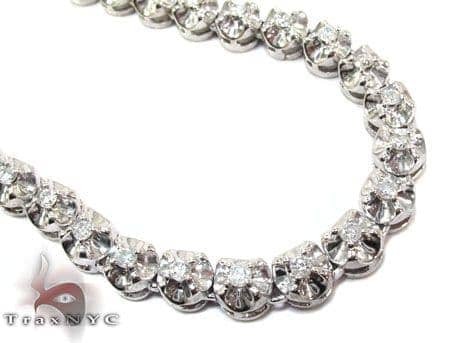 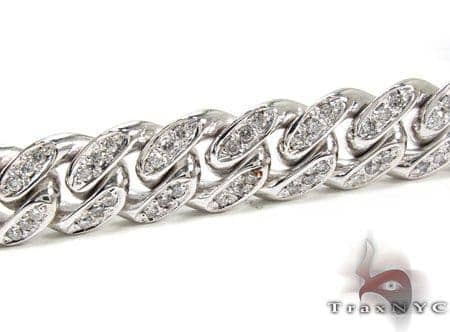 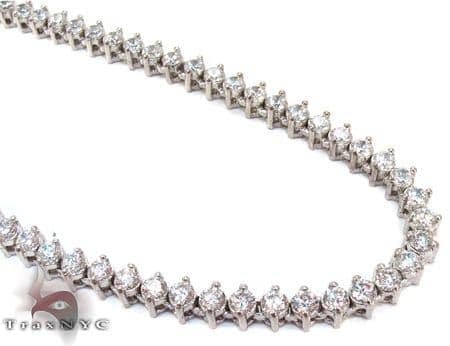 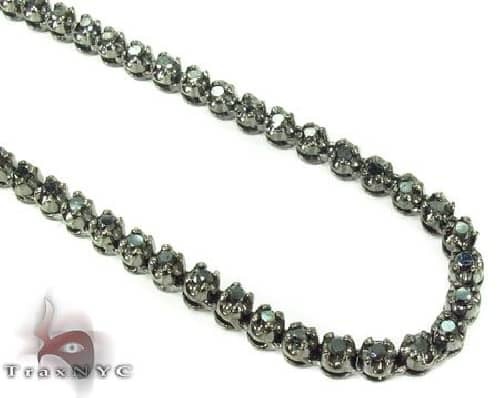 Our Men's Diamond Chain collection is hand made by custom jewelers here in the New York City Diamond District. 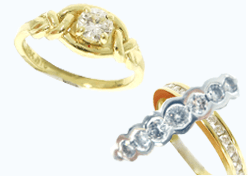 We use high quality casting selected for durability, comfort and quality. 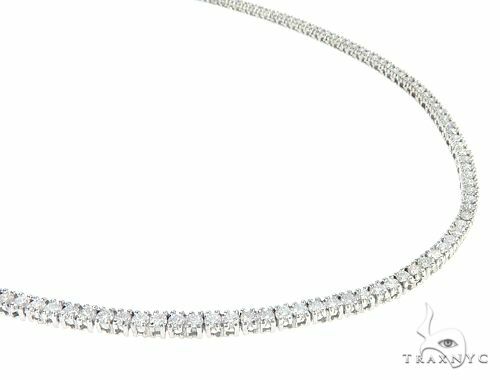 Our diamonds are also selected for consistency in quality so that your diamond chain purchase will be a masterfully balanced blend of value and luxury. 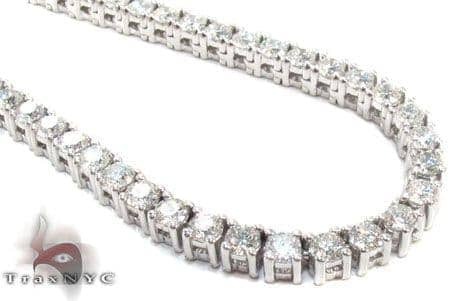 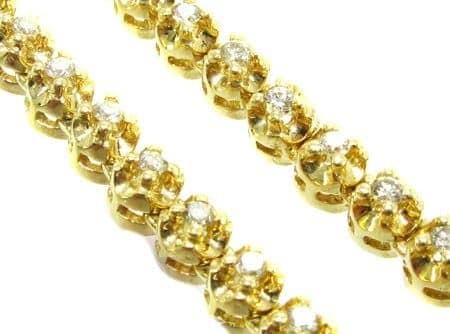 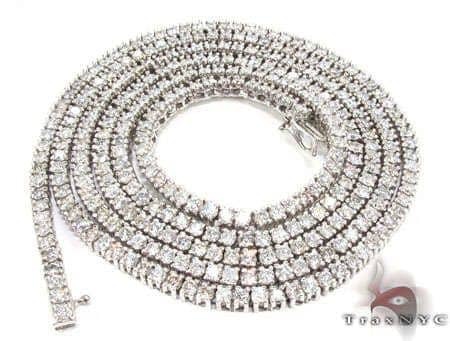 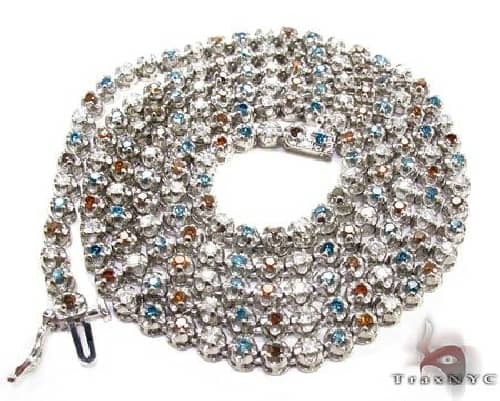 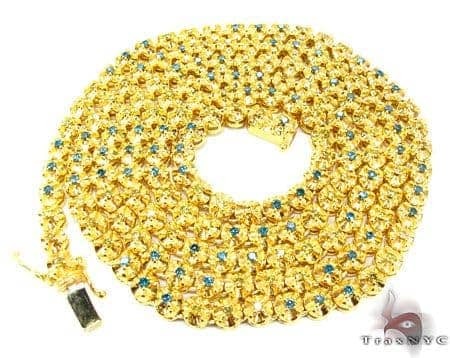 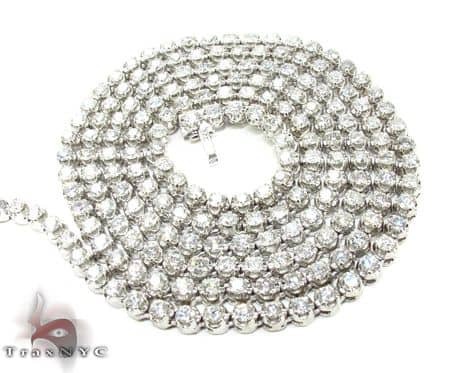 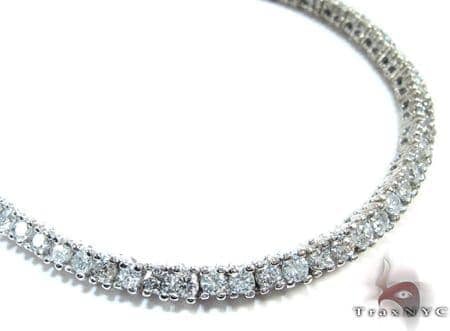 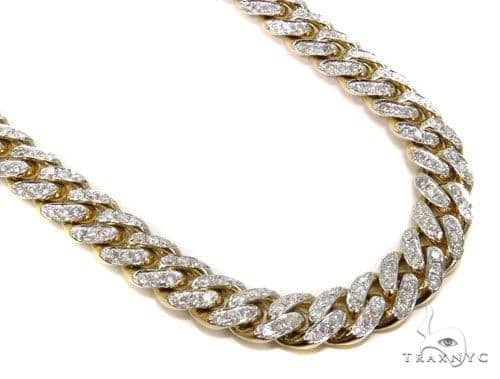 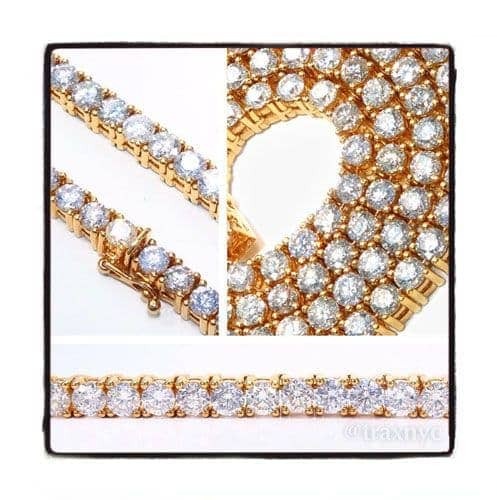 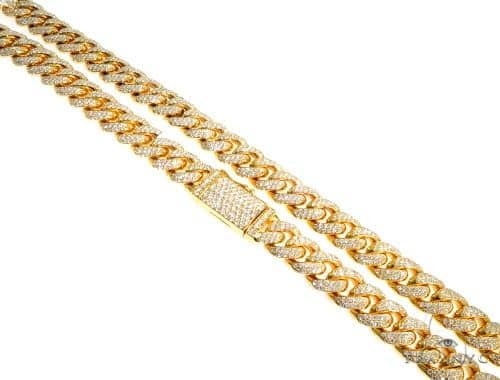 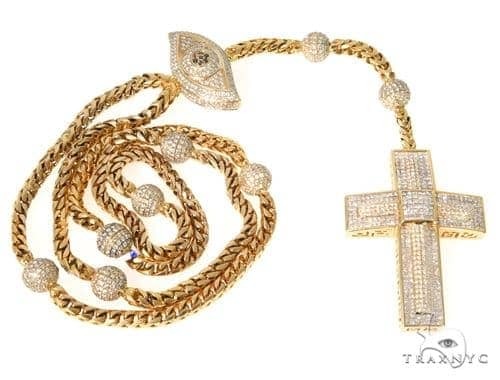 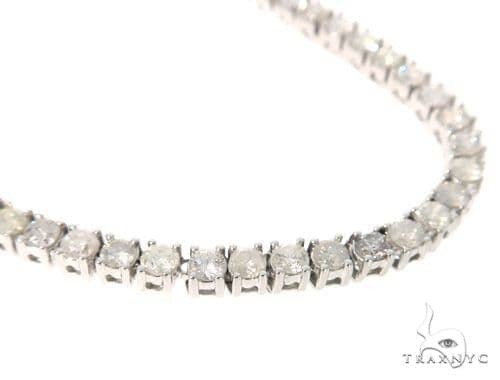 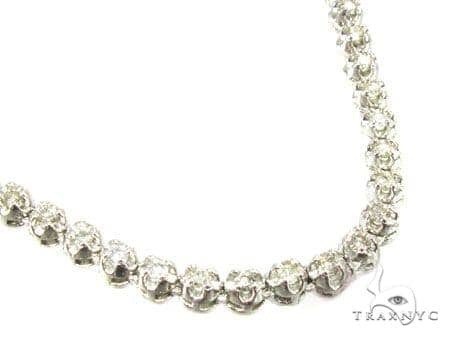 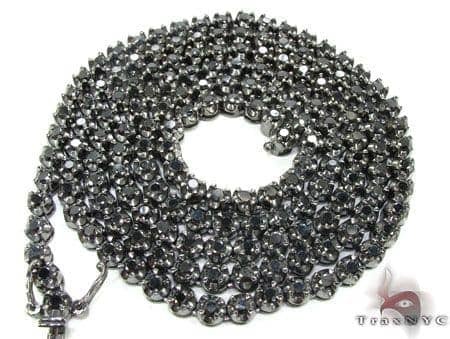 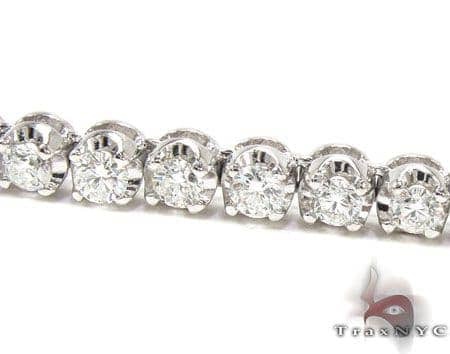 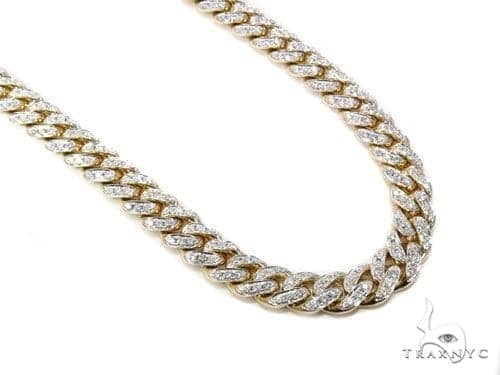 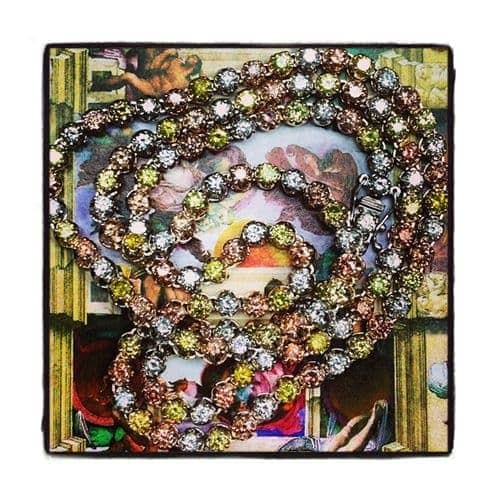 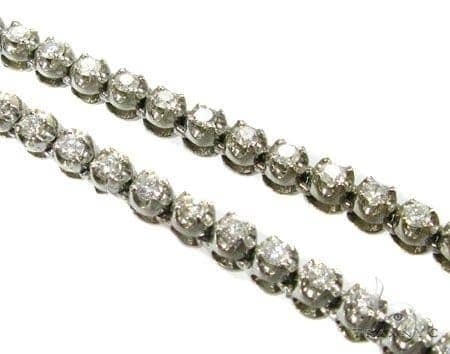 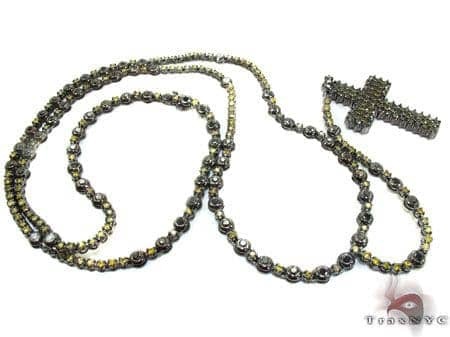 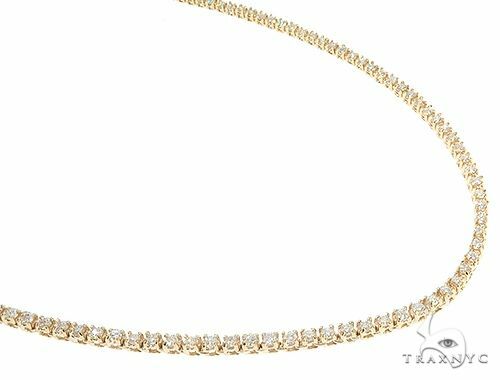 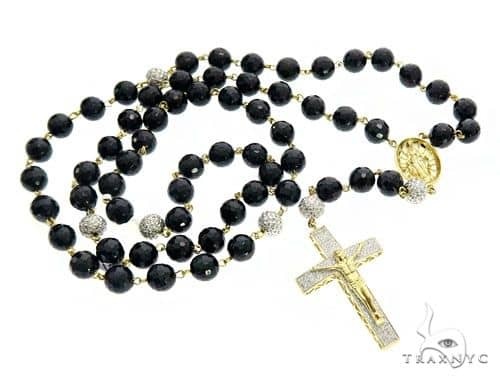 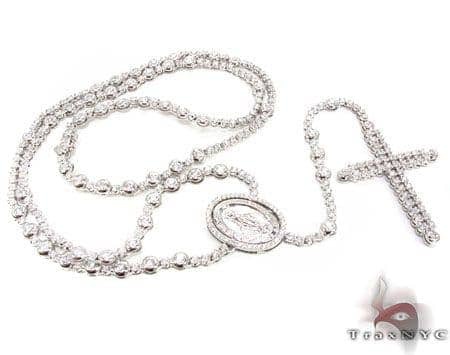 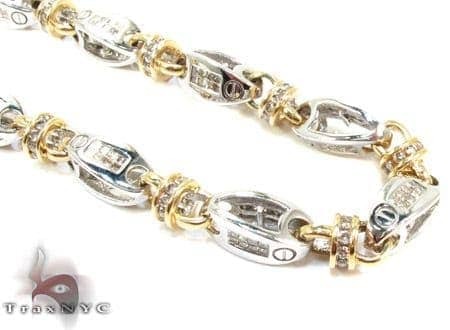 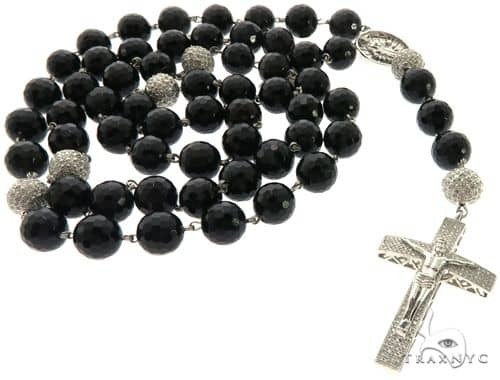 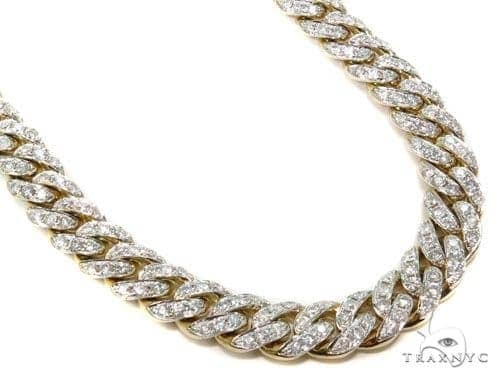 Diamond chains are the most expensive article of jewelry simply because of the amount of precious material required to create anything of significance. 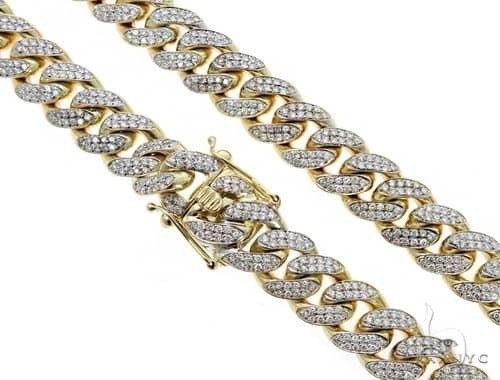 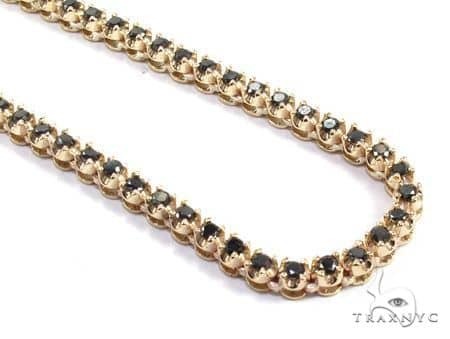 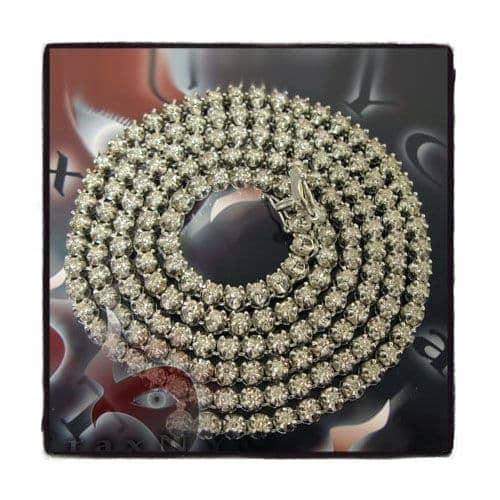 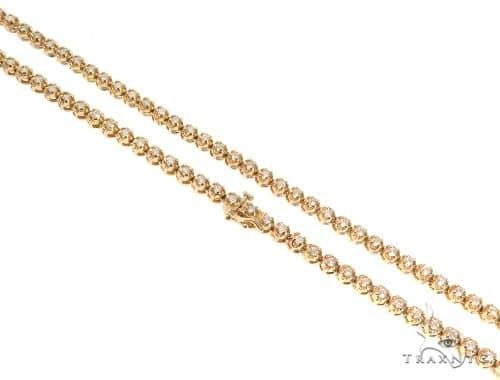 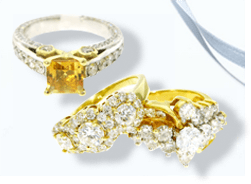 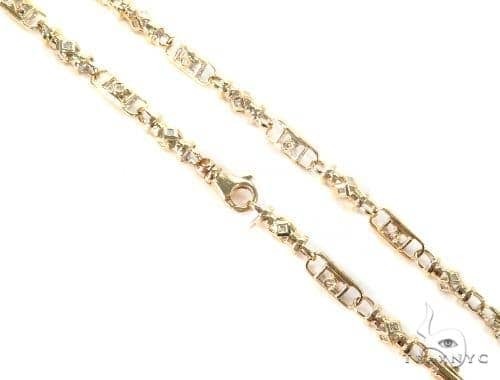 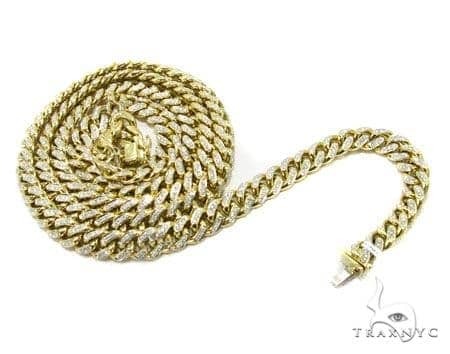 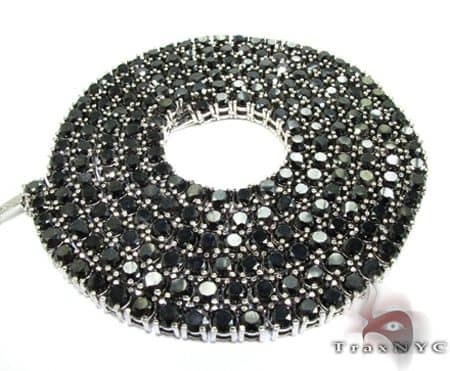 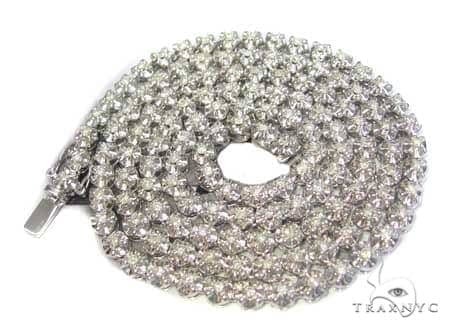 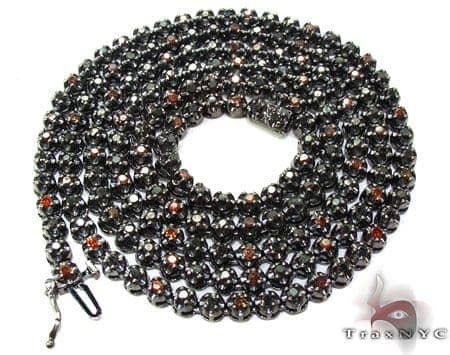 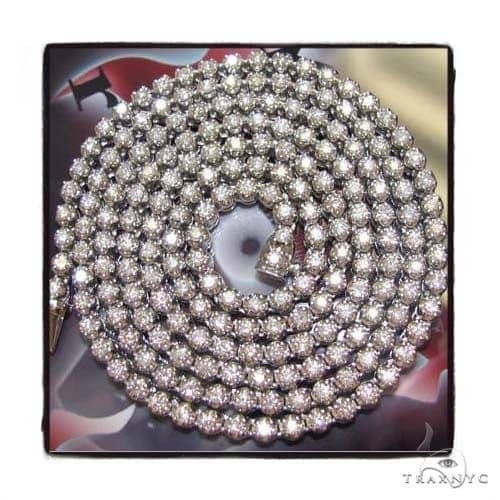 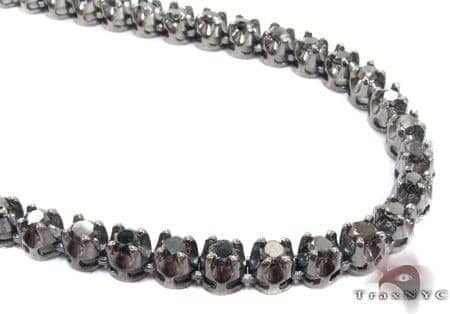 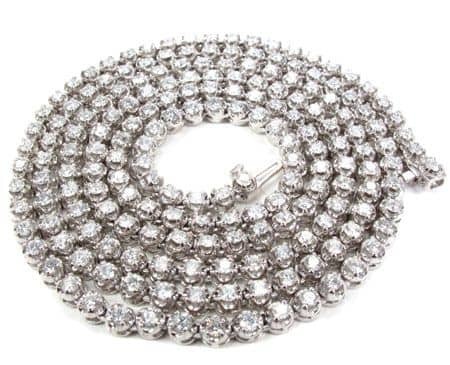 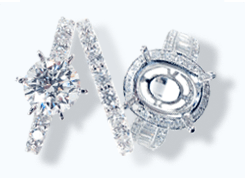 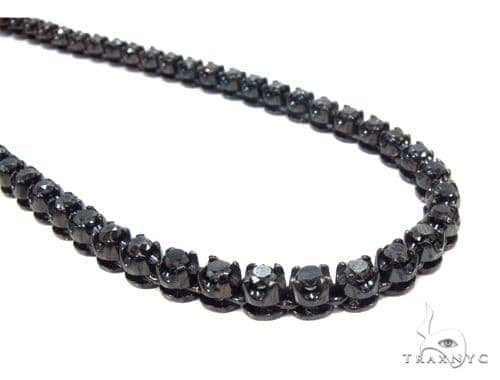 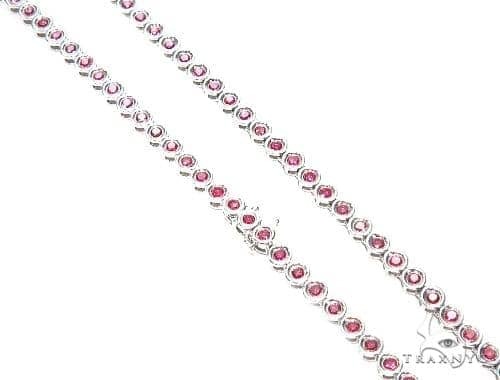 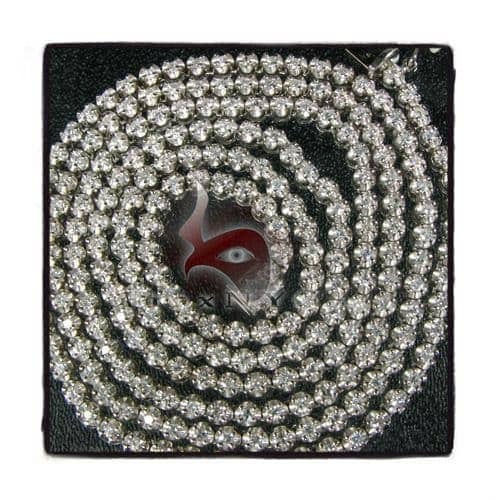 We pride ourselves in managing these materials with the utmost care and decades of jewelry experience to create a collection of diamond chains un-parallel in the entire diamond jewelry industry.